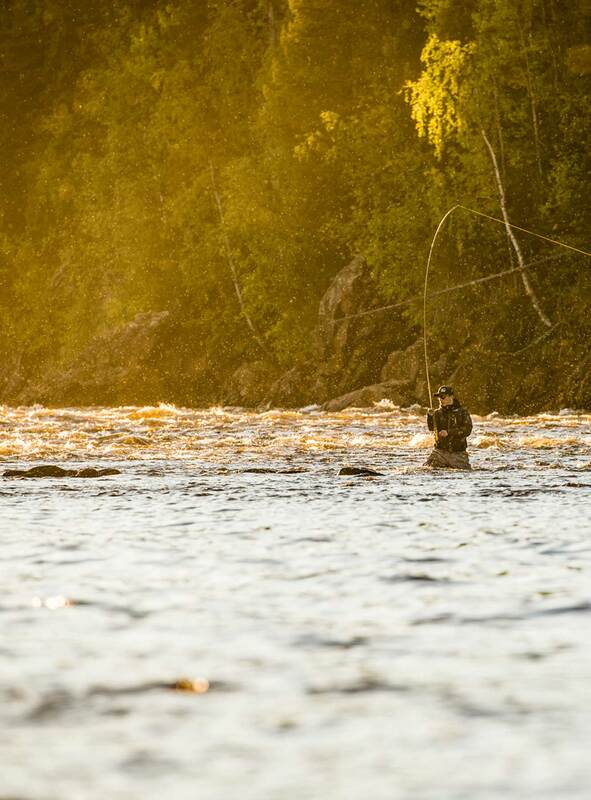 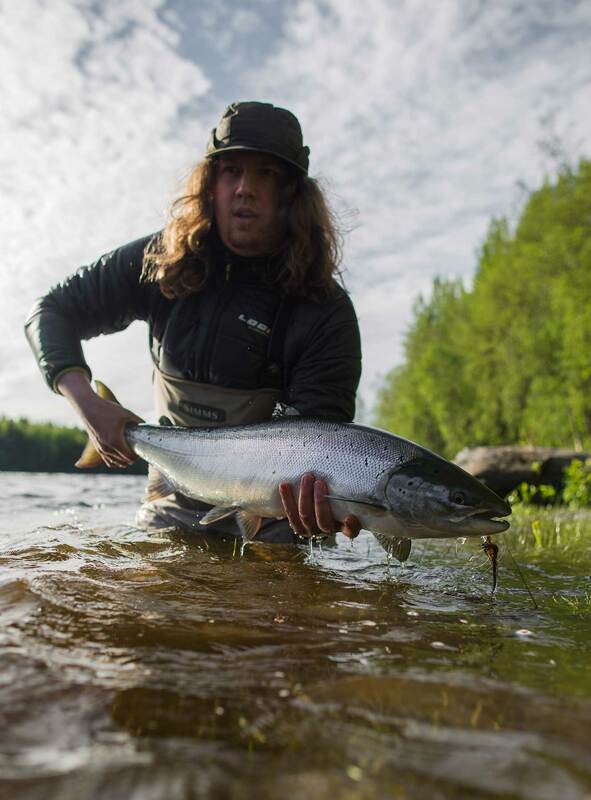 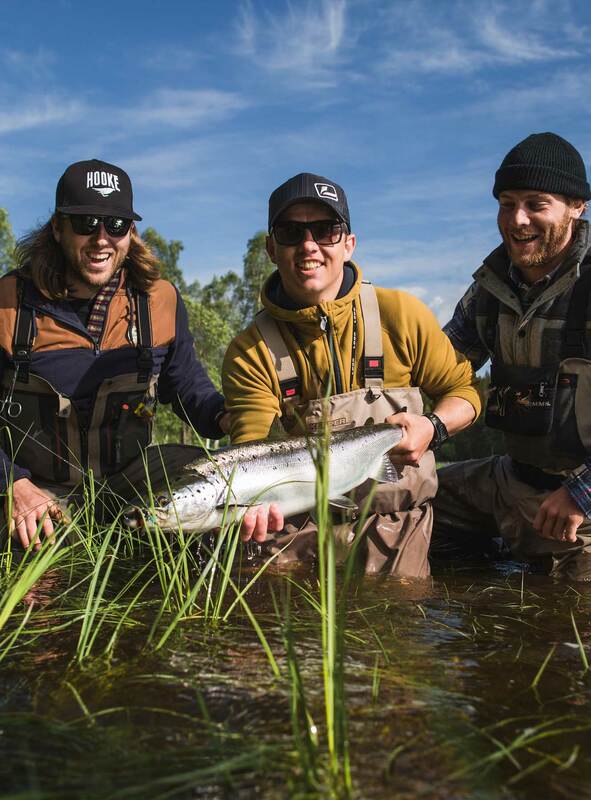 After a fantastic opening few weeks in June with many big fish in the books, the water levels dropped away rapidly with the intense sun a Swedish summer can bring and fishing in July started slow for a few short days. 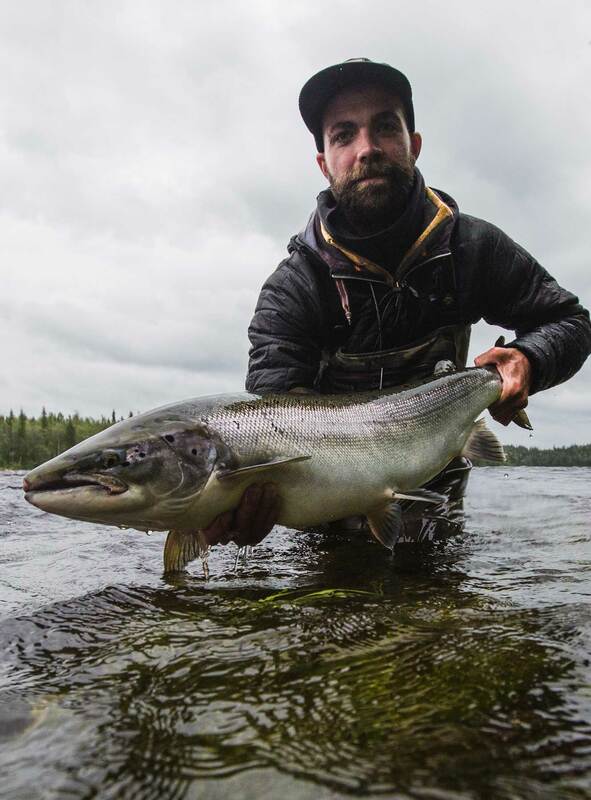 Not long after a a week of continuous rain in the head waters and main river system brought the water levels straight back up again flushing an even stronger run of fish into the system, the peak of the Salmon hit during the middle of the month, with an average of 15-18lbs and a few cracking fish in the high 20's and low 30 pound region landed including this beauty from Erik Tjarner at 32lbs. 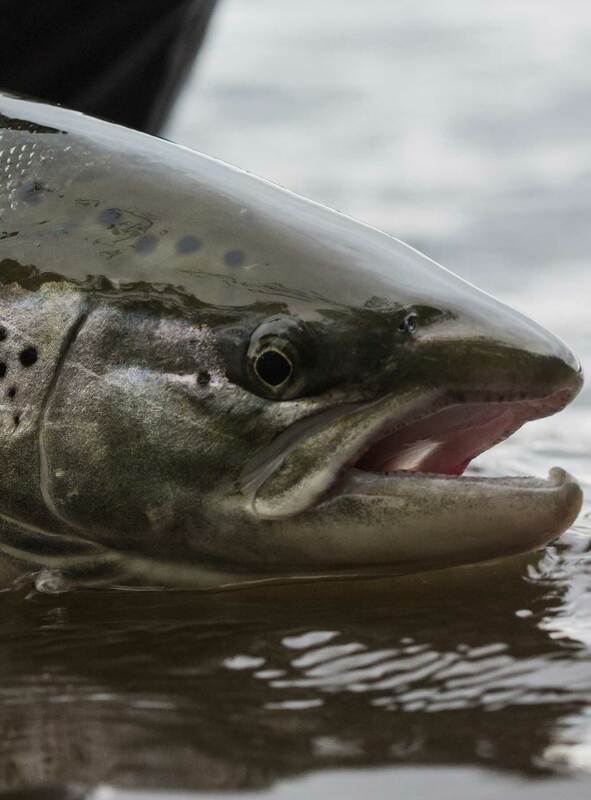 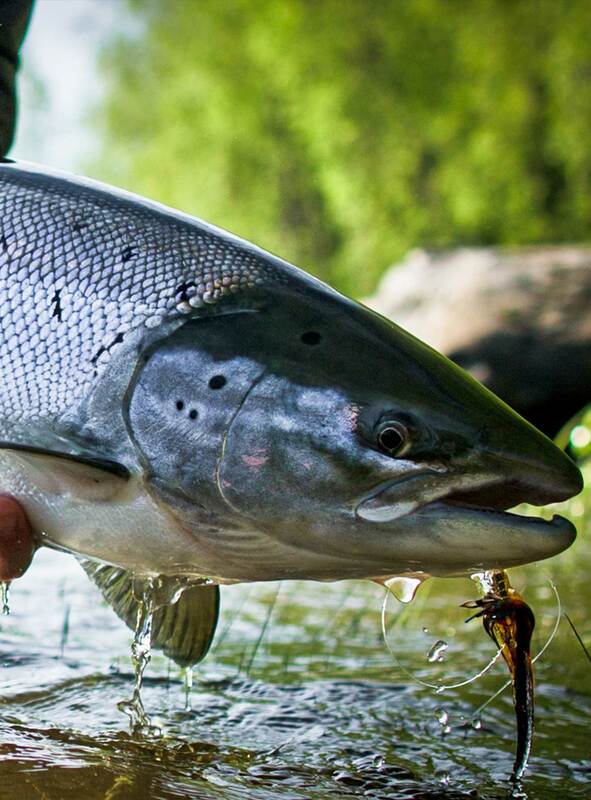 The runs of fish have certainly slowed but we expecting the grilse run with a few late running big fish to arrive during August so we look forward to what the coming weeks for the end of the season may bring.